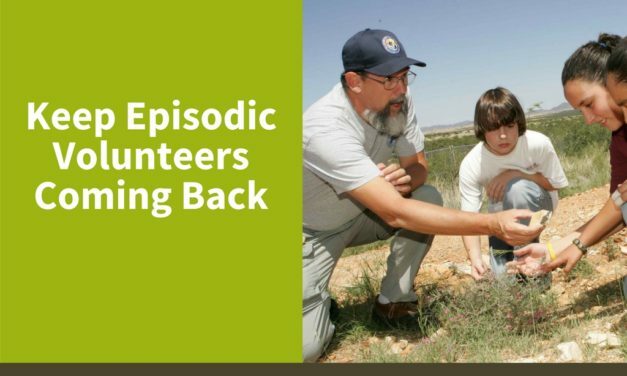 Episodic volunteers – those who volunteer periodically – are a wonderful part of an organization, but how do you keep episodic volunteers coming back? 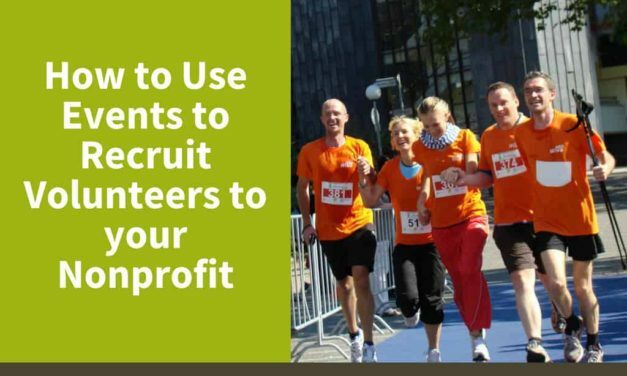 Want to give back, but don’t have the time? 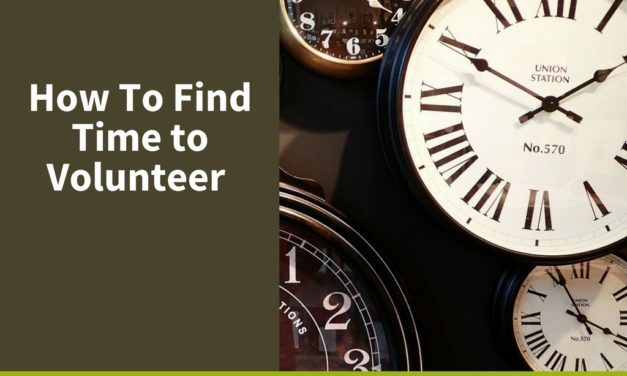 Here are a few ways you can find time to volunteer, without disrupting your other obligations. 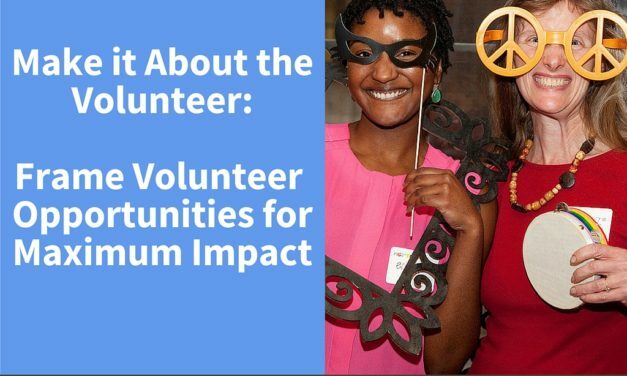 When we think of volunteering, we imagine someone out in the community. 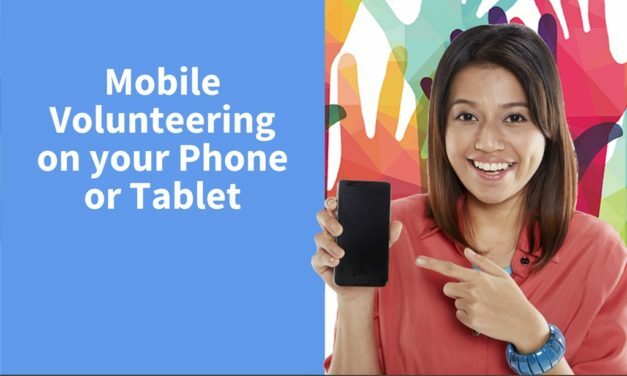 Mobile devices, however, are changing that picture. 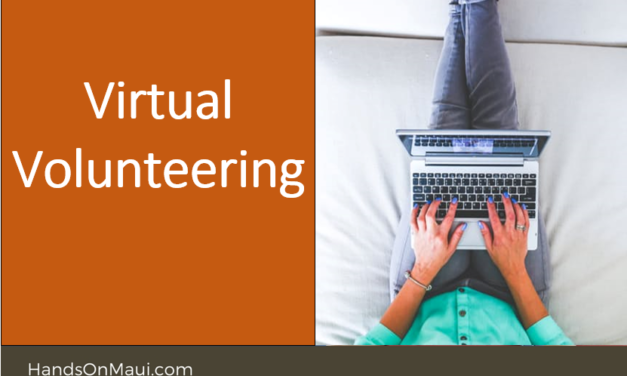 Mobile volunteering is here. 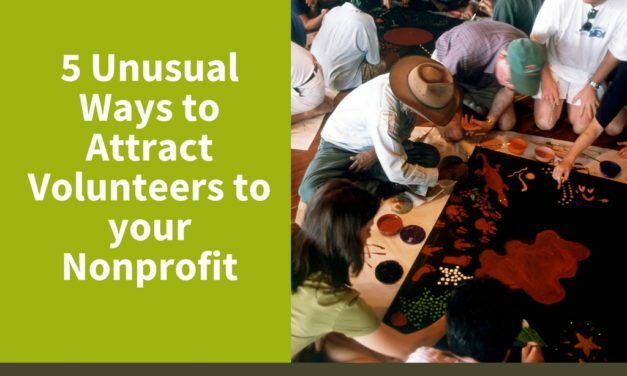 From fundraising to long-term opportunities, agencies should “make it about the volunteer” to get the most engagement & maximum community impact. 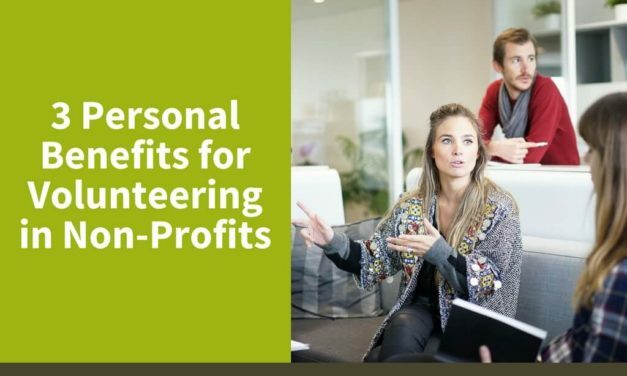 Volunteering isn’t just good for your community, it can be good for you too, especially if you’re a millennial b. 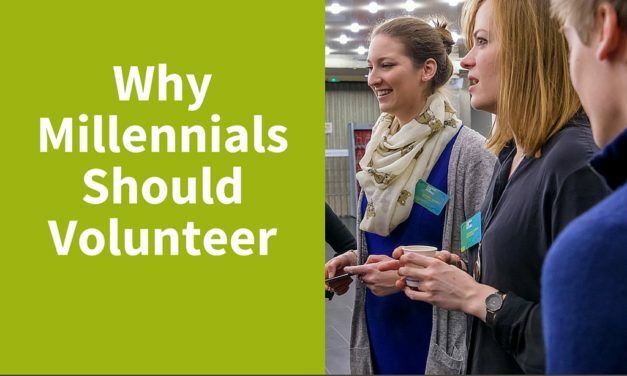 Here are some reasons why millennials should volunteer. 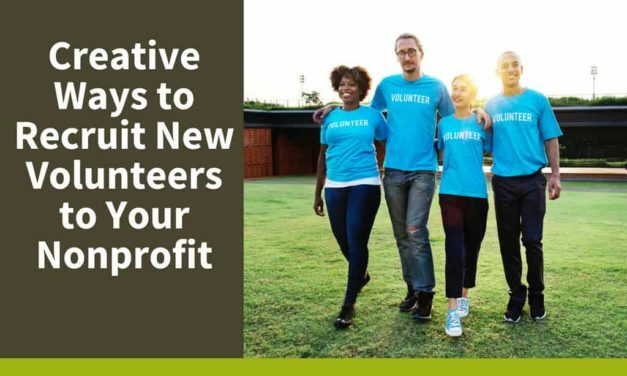 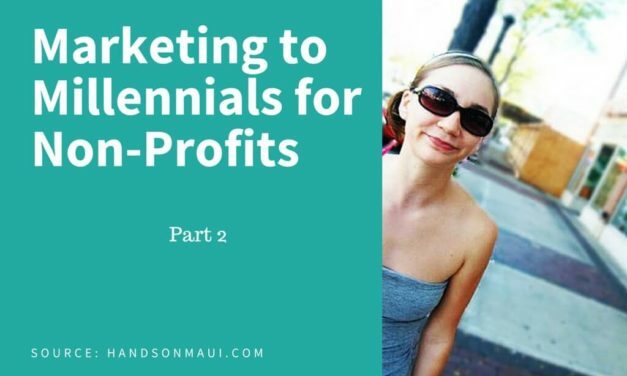 Every generation of volunteers has something to offer, and while non-profits should consider attracting volunteers of all ages, millennials in particular can revitalize a project and bring renewed energy to an organization’s mission.